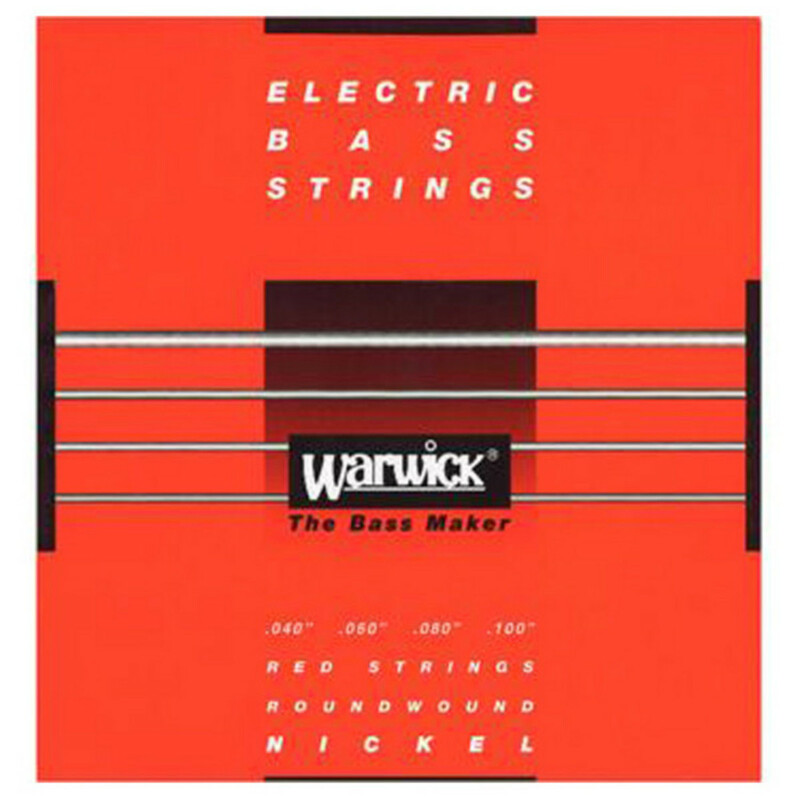 40-100 Nickel Medium Light Electric Bass String pack from Warwick. This Warwick Nickel Medium Electric Bass String Pack, 40-100, is for 4-string basses. The set consists of .040", .060", .080", .100" sizes. The strings are made of Nickel Plated Steel.